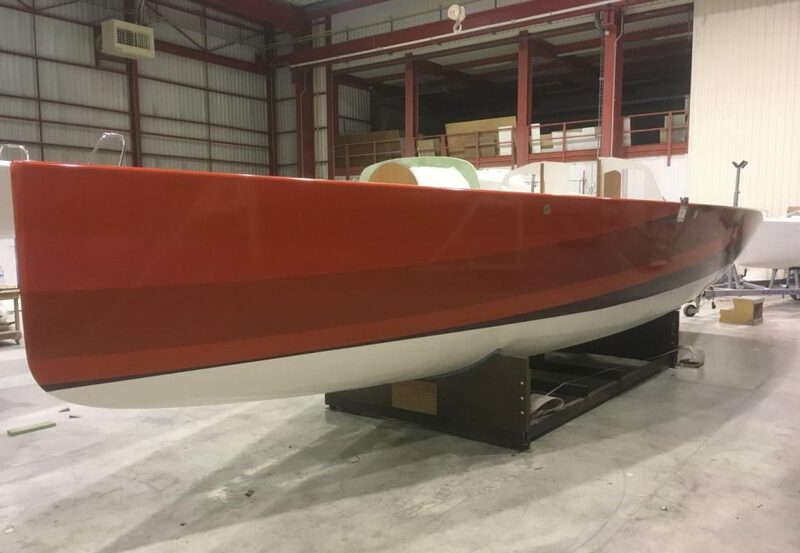 (Newport, RI)- We’re excited to report that J/99 hulls #1 and #2 are nearing completion at J/Composites and the J/Team is gearing up for a very busy December. Twenty (20) J/99 orders are already confirmed which extends the initial backlog into July 2019. 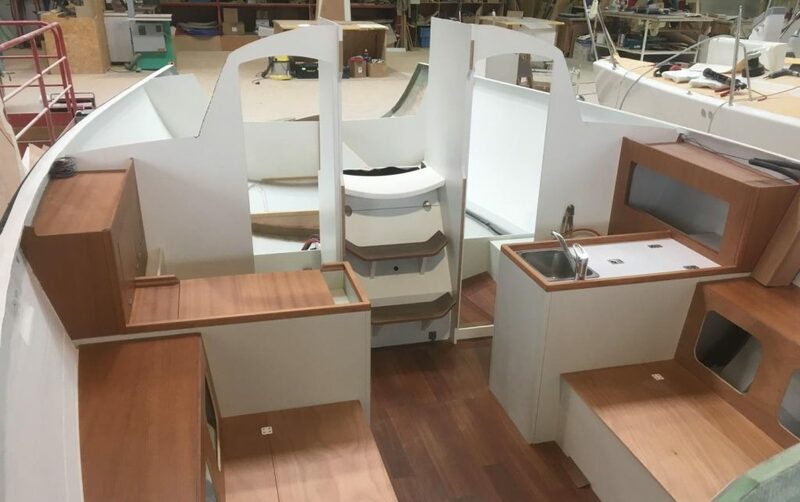 Hull #1 will make its world boat show debut at the Paris Show (Salon Nautique Paris) from December 8-16 and then ship to Key Yachting in Hamble, England to launch and sail in the Solent. 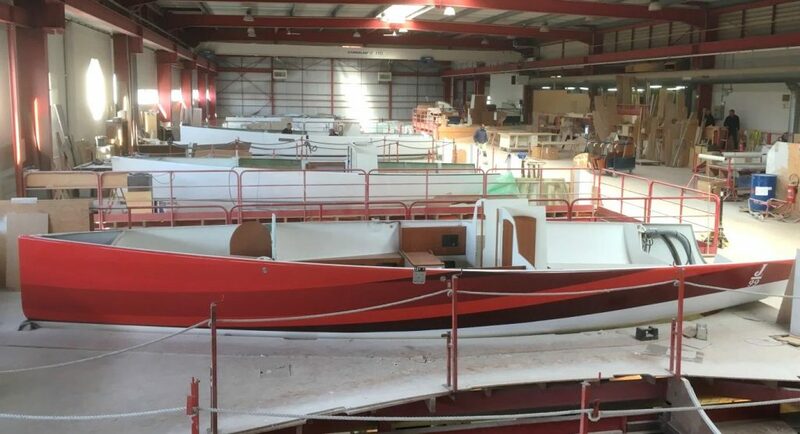 Meanwhile, hull #2 will splash just before Christmas in Brittany, France for some end-of-the-year sailing. To kick off 2019, the J/99 will be displayed at the Dusseldorf “boot” Show in Germany from January 19-27. 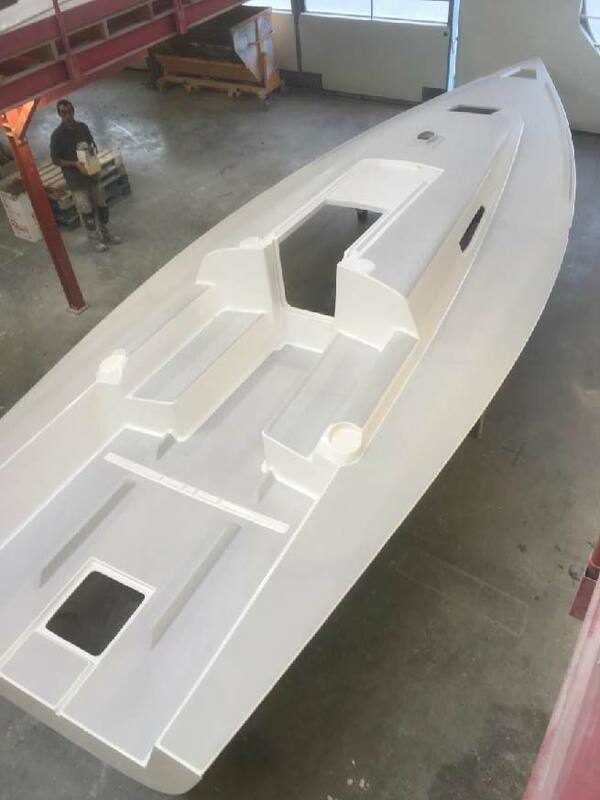 The first boat to North America will arrive in Rhode Island in early February and be commissioned for an early season (March) launch. 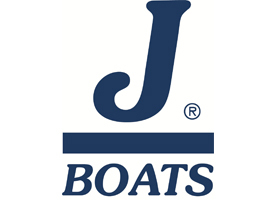 The J/99 will make its North American boat show debut at the Pacific Sail Show in Richmond, CA, April 4-17, 2019.